Egeria Jazz Trio is classic trio Jazz mixed with some world influences. It was the fulfillment of a long-time dream of mine, which was to make a "real" jazz CD. 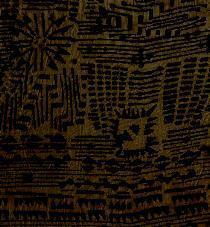 The musical ideas are quite rich, in my opinion, as the three of us explored many styles. Kirk is one of the finest guitarists I have ever heard, and his playing is, as always, creative in both melody and chords. Kevin's musical palette is broad (which shows on this recording) as he's a classical and bluegrass artist in addition to jazz. 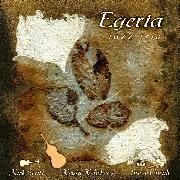 The Egeria Jazz Trio CD is currently out of print.